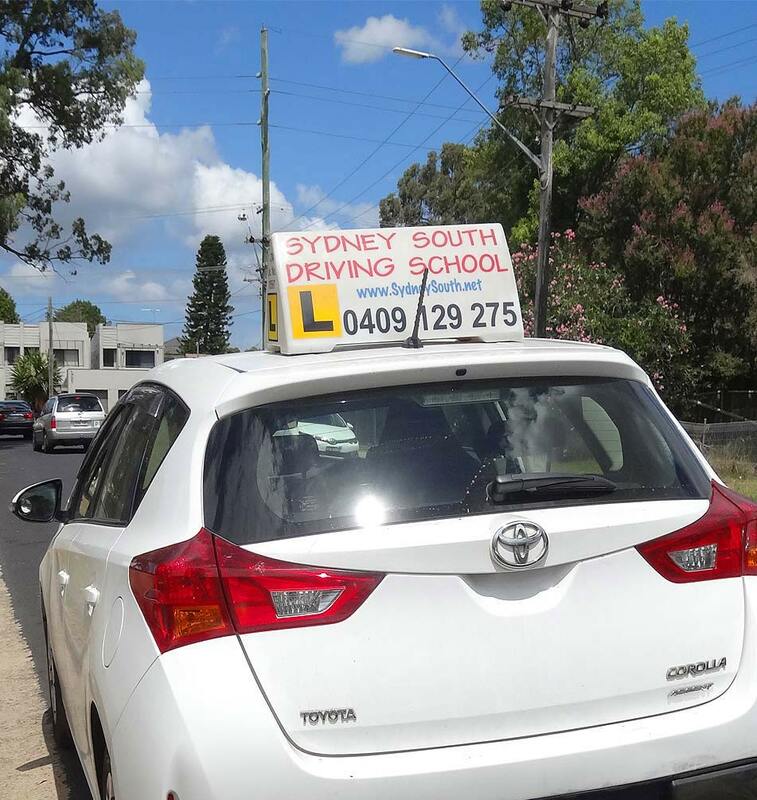 Use Sydney South Driving School driver training’s expert tips and advice top keep up to date with best practices. 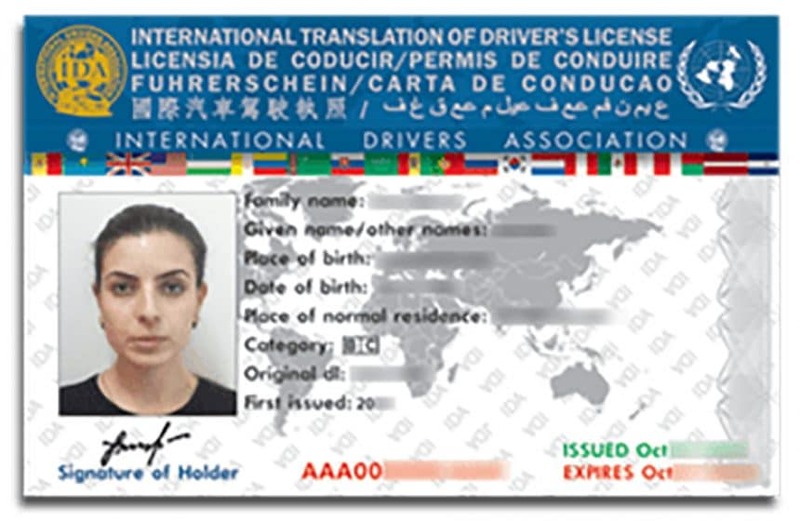 The changes that come into effect on November 20, 2017 are made to improve the way in which the scheme prepares beginner drivers. 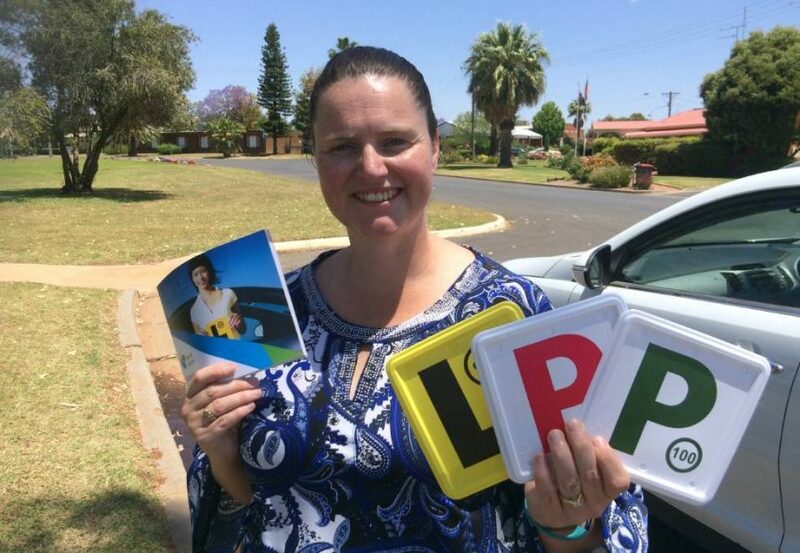 Parkes, Forbes and Lachlan Shire Councils' Road Safety and Injury Prevention Officer, Melanie Suitor, says the changes, which come into effect from Monday. 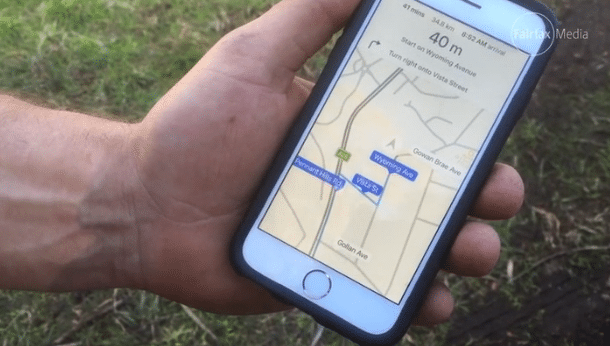 Learner, P1 and P2 licence holders aren't permitted to use a cell phone at all while riding or driving. This includes when waiting at traffic lights or stuck in traffic. You must be parked from the line of visitors to use your phone at all. 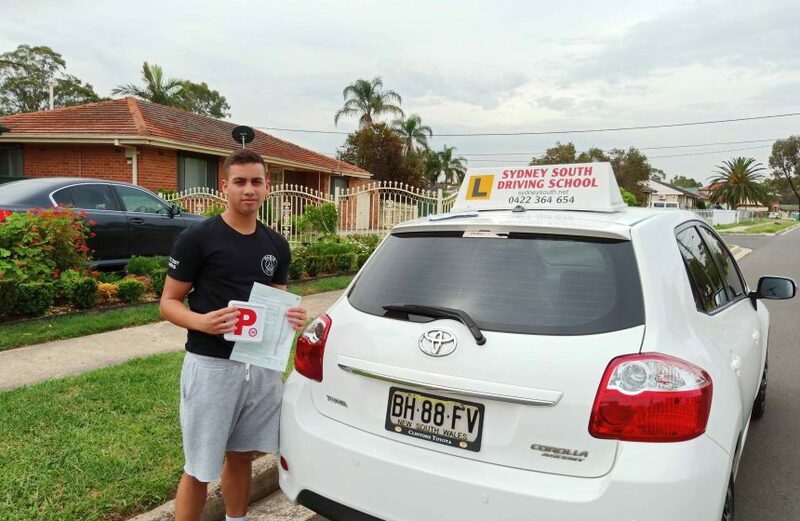 Sydney South Driving School in Liverpool is happy to announce the practical driving test results at The Roads & Maritime Services Liverpool. 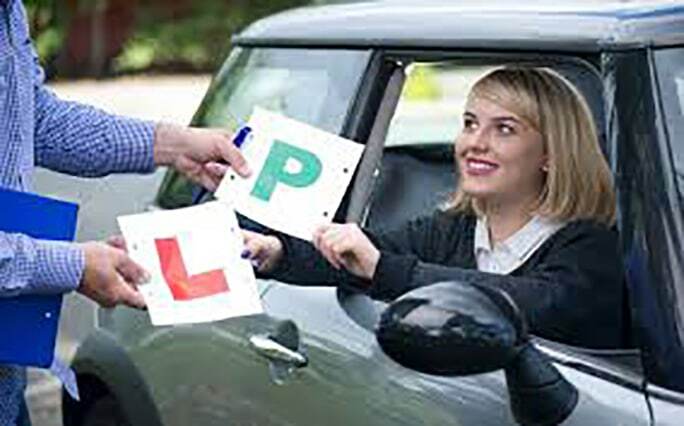 Our student Amanda Chain has passed her test first go today with fantastic 98.1% performance. 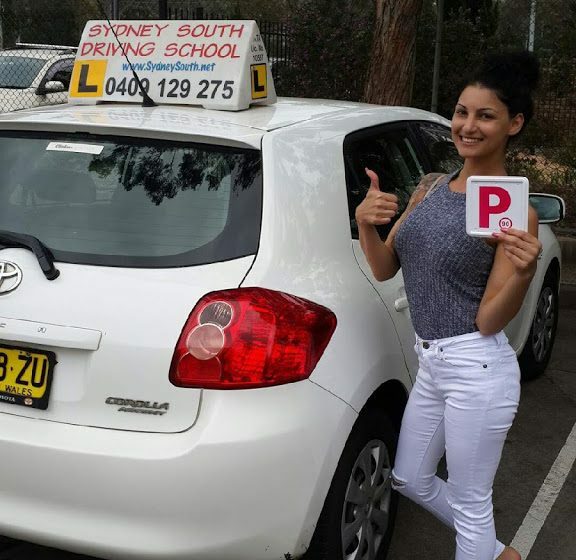 3rd time lucky for Danesha! 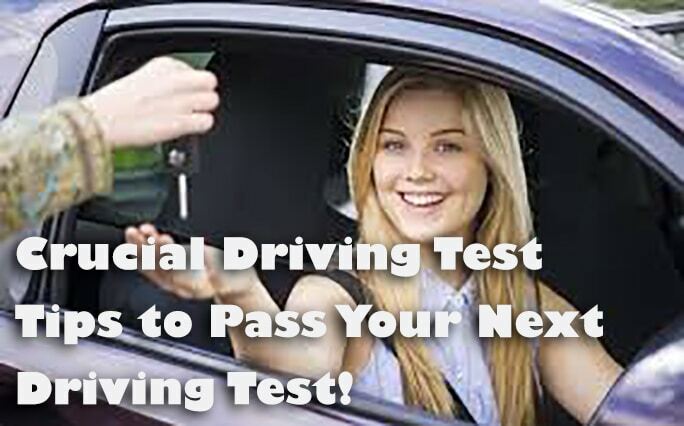 8 Crucial Driving Test Tips to Pass Your Next Driving Test! 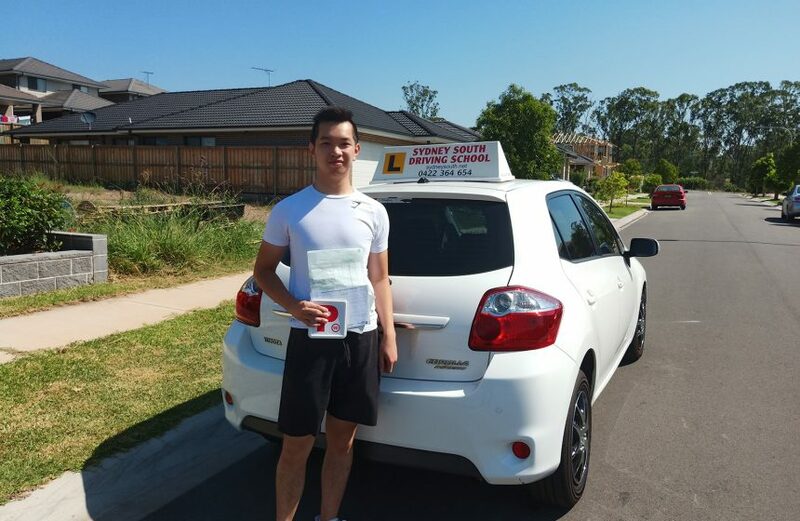 Worrying About Your Driving Test In Liverpool NSW? 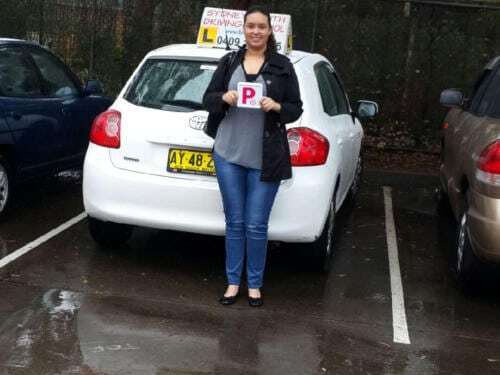 Another amazing pass, massive congratulations to Louisa Jeannie on passing her driving test in October after undertaking a 6 hour intensive driving course then going and passing her test in Liverpool with the instructor Ashraf George. 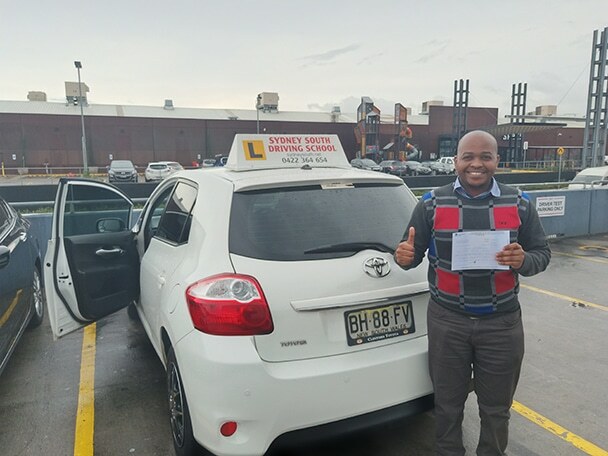 The instructor said “Congratulations, you did great!” Well Done and good luck with that radio job you have just got! Thanks to all of our amazing Liverpool students who have left such great feedback over the last few months. The best part of our job. 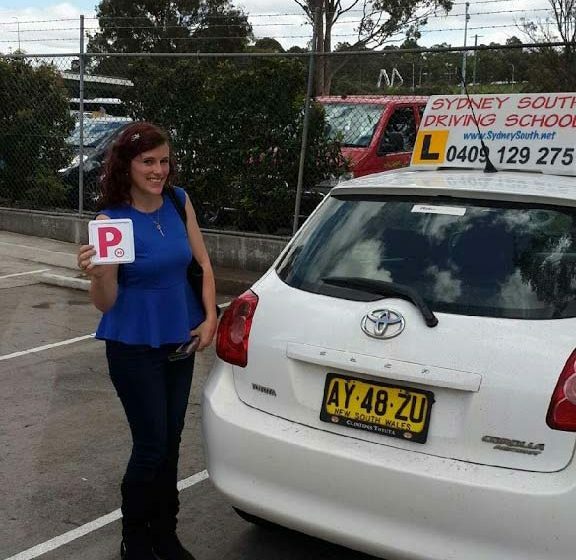 Many congratulations to Antonina Daniels, PASSING first time this week with Sydney South Driving School in Liverpool. 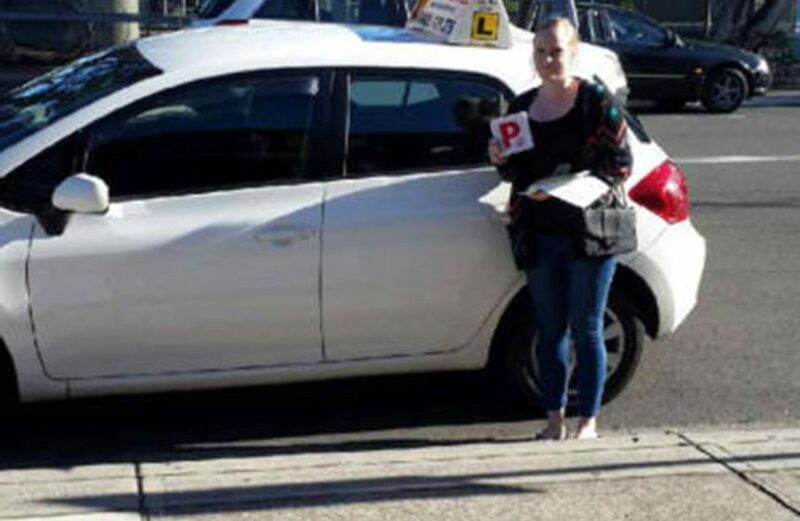 She passed her practical driving test today with 5 driving faults on her second attempt. Antonina always had good ability but sometimes concentration did let her down. 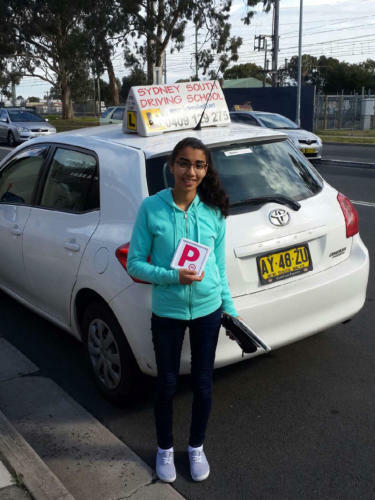 However today she had a fantastic pass. 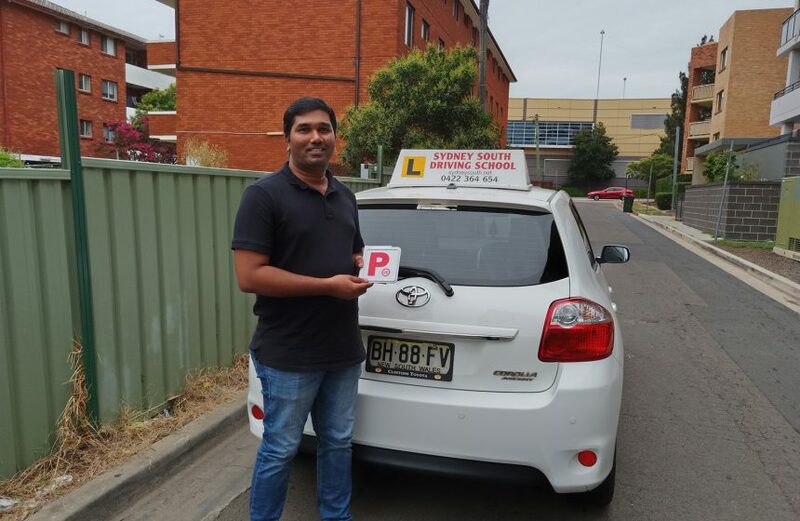 Well done from your Driving Instructor Ashraf George and everyone at Sydney South Driving School. 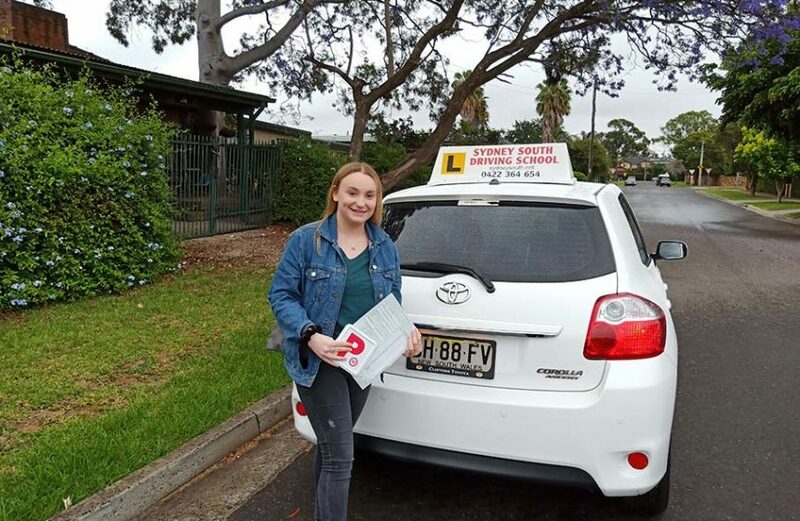 Well done Josie !! 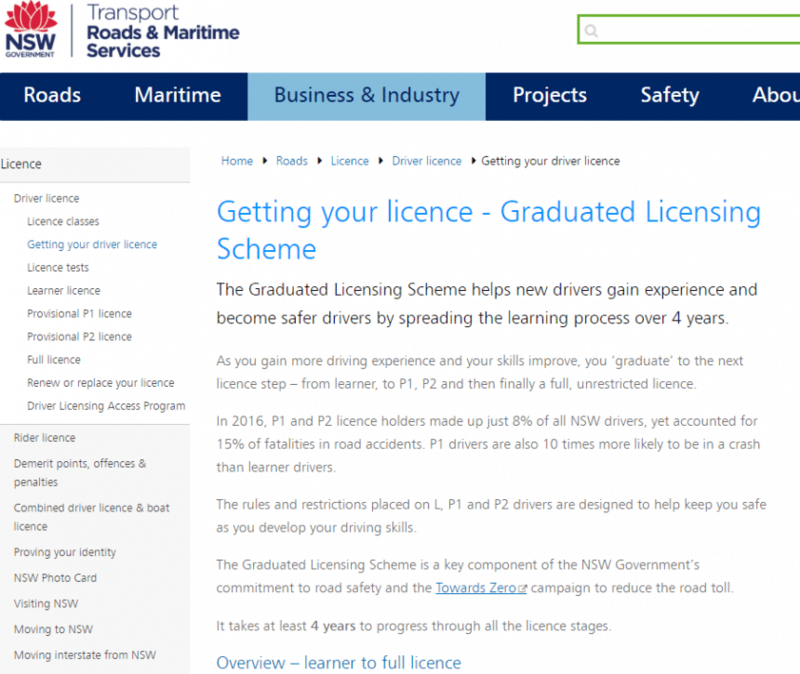 This week at the Liverpool Roads & Maritime Services (RMS). 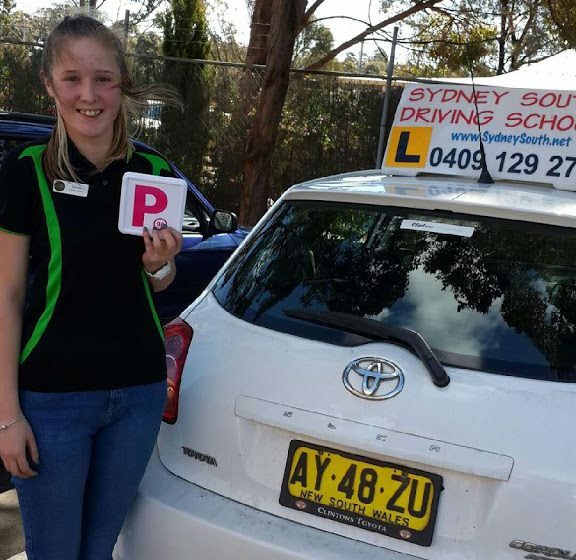 Josie who lives in Liverpool NSW passed her driving test with ease. Josie had to take an extended driving lessons which is not easy and it shouldn’t be. 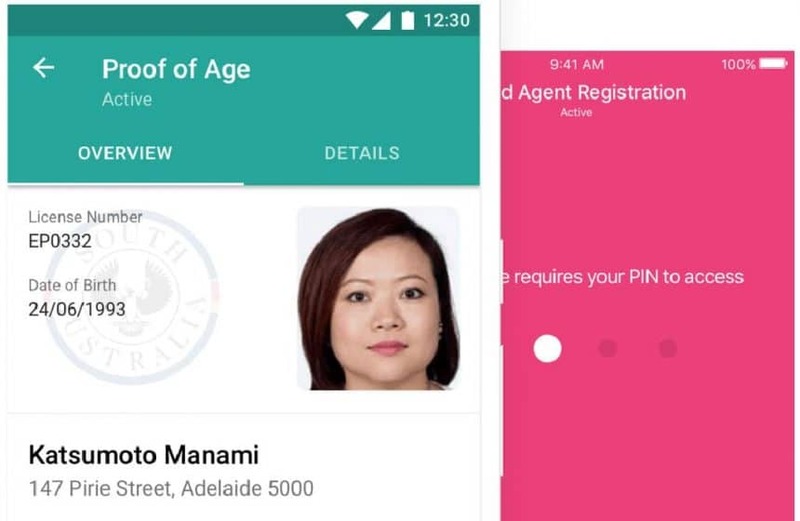 The test itself was one and a half hours long. That is a long time to be watched and keep focused. 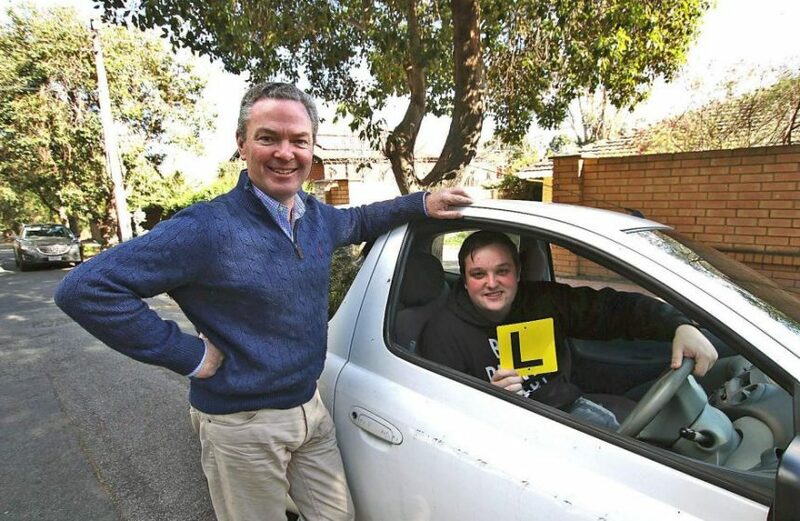 Josie , yes it was a hard lessons but you were always asking the right questions and so wanted to Pass. Once again well done to you Josie. 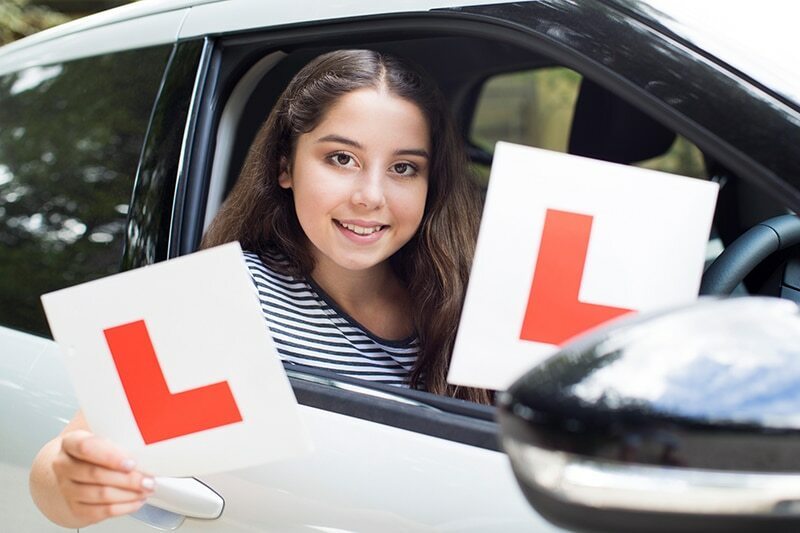 If your looking for driving school in Liverpool call Ashraf on 0282779091 and checkout our lessons here . 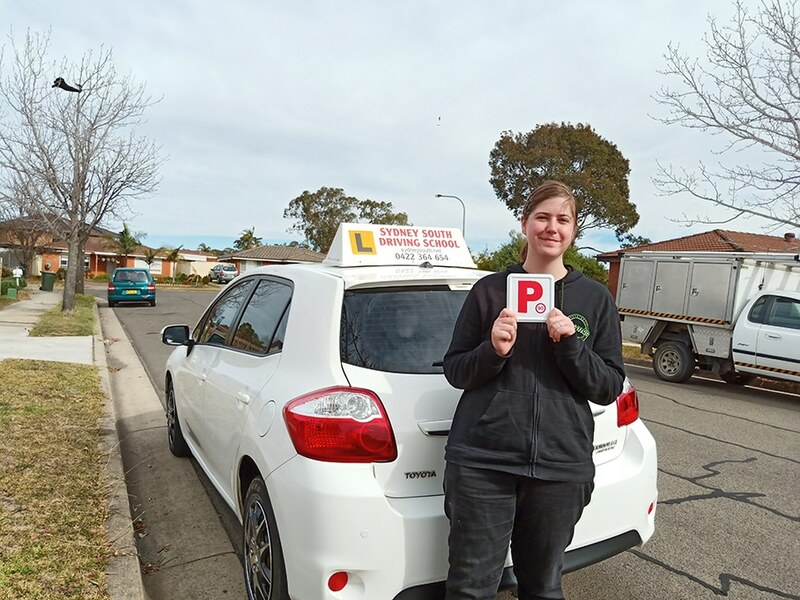 Congratulations to Chelsea Guevara from Casula on passing her driving test yesterday at Liverpool Roads & Maritime Services (RMS). It was a very good drive in horrible weather conditions. It’s been a pleasure to have you as a student Chelsea. 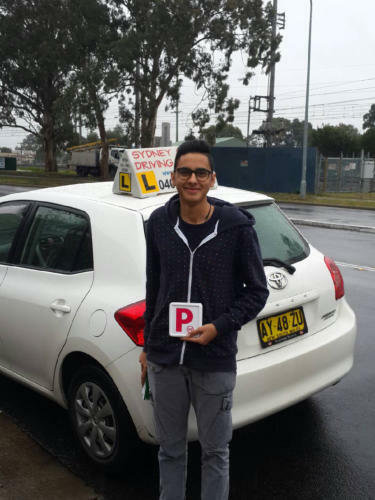 We wish you a safe and happy driving future. See you on the road. 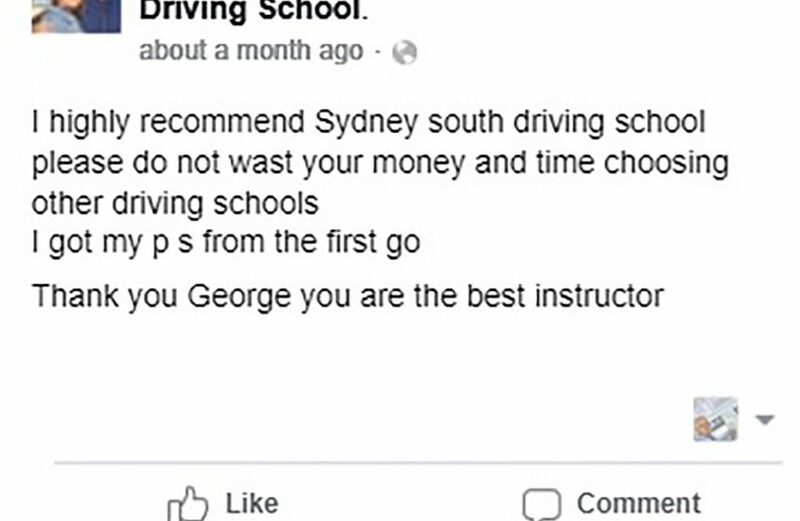 Very Well from Ashraf George your driving instructor and all the team at Sydney South Driving School.